Russert and Molloy: Two Guys from South Buffalo Journalist Tim Russert made a name for himself by interviewing politicians and heads of state. But Russert also embraced the stories of everyday Americans. 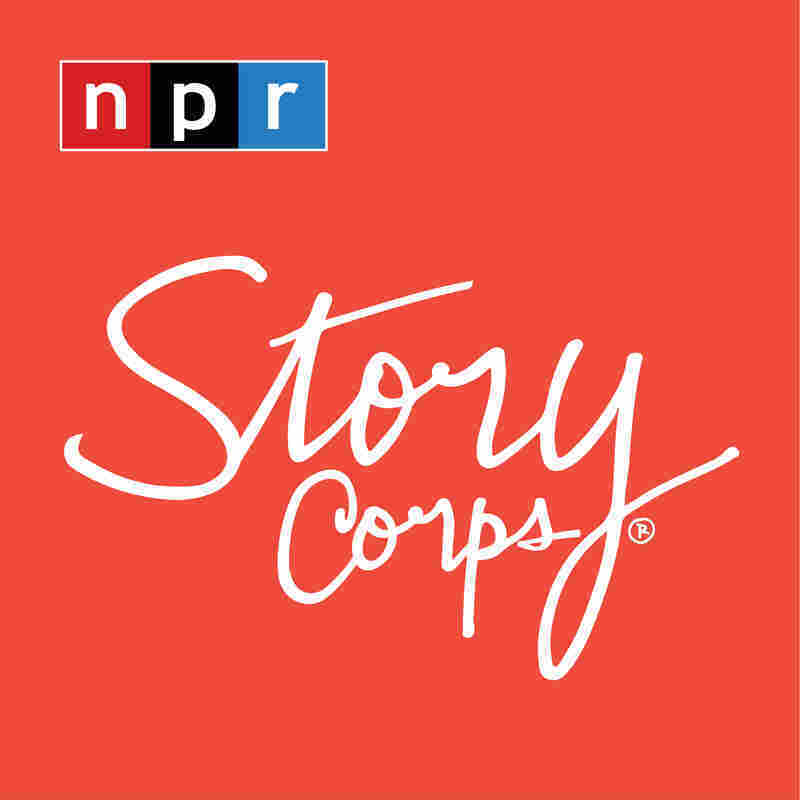 In 2005, Russert interviewed James T. Molloy, a fellow Buffalo, N.Y., native living in Washington, as part of the StoryCorps oral history project. TV journalist Tim Russert made a name for himself with interviews of politicians and heads of state. But Russert, of Buffalo, N.Y., also embraced the stories of everyday Americans. 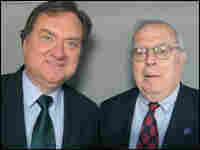 In 2005, Russert interviewed James T. Molloy, a fellow Buffalo native living in Washington, as the StoryCorps oral history project launched its mobile booths. Molloy was a second-generation firefighter before becoming the doorkeeper of the House of Representatives. As part of his job, Molloy introduced presidents visiting Congress to make their State of the Union speeches. As a television audience watched, Molloy would announce, "Mr. Speaker, the president of the United States." "The first one was President Jerry Ford," Molloy tells Russert. "I was perspiring and everything. I was only in the job a short period of time, about three or four weeks." In 1994, the doorkeeper role was abolished. "My last official act was to introduce Newt Gingrich as the speaker, then I raced down [and] filed my papers," Molloy says. "I retired." Russert, who hosted Meet The Press until his death on Friday, is being remembered Wednesday by family and friends at a memorial service in Washington. In an earlier version of this story, James T. Molloy's last name was misspelled as "Malloy."